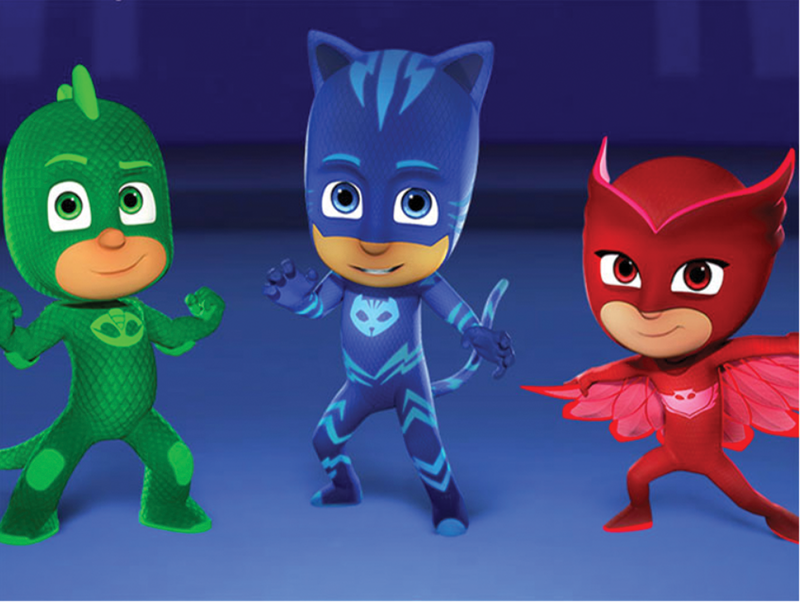 TULARE COUNTY – The PJ Masks, everyone’s favorite mystery-solving child heroes, are bringing a celebration and lots of super hugs to their friends at the Tulare County Fair. Come meet the PJ Masks and join the celebration on Thursday, Sept. 13, at the Tulare County Fair. Thirty-minute meet and greet sessions are at 5:30, 6:30, 7:30 and 8:30 p.m. Get ready for action-packed fun with the PJ Masks as everyone’s favorite heroes pose with children and families and give out super hugs. In addition to the meet and greet opportunity, the night-time baddies will save the day with the PJ Masks take-home activities, coloring sheets and more.